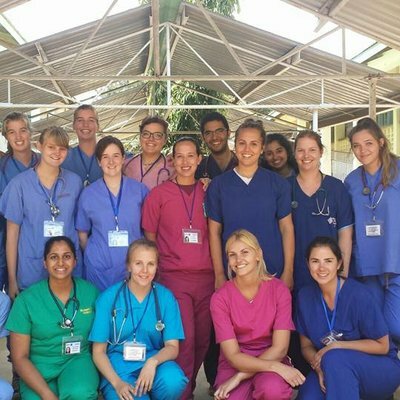 For those studying medicine, internships abroad have long been a luxury that only those with excess time and resources could experience. However, times are changing. Bursaries and grants from colleges and charity organisations are making the process increasingly accessible to any medic, whatever your context and circumstance. 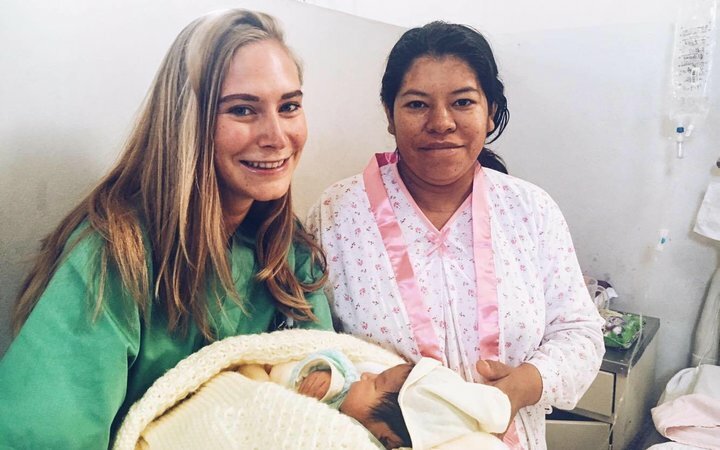 But is a medical internship abroad still a luxury add-on to your degree, or does their increase in availability indicate they’re becoming a necessity? 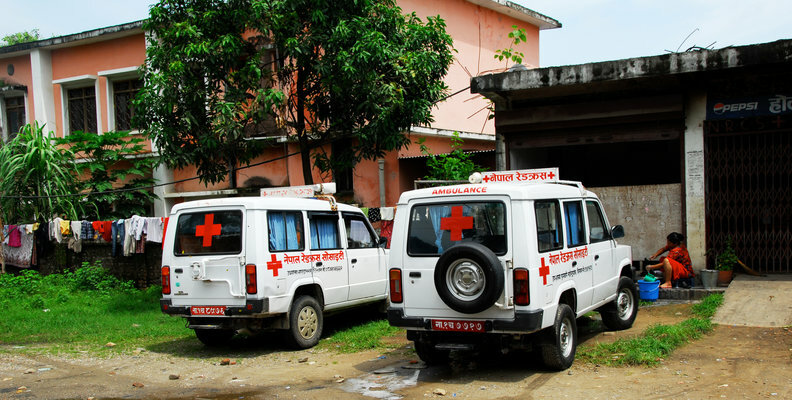 This blog will focus on the benefits of medicine internships abroad, and these are necessary in becoming the medic you’ve aspired to be. 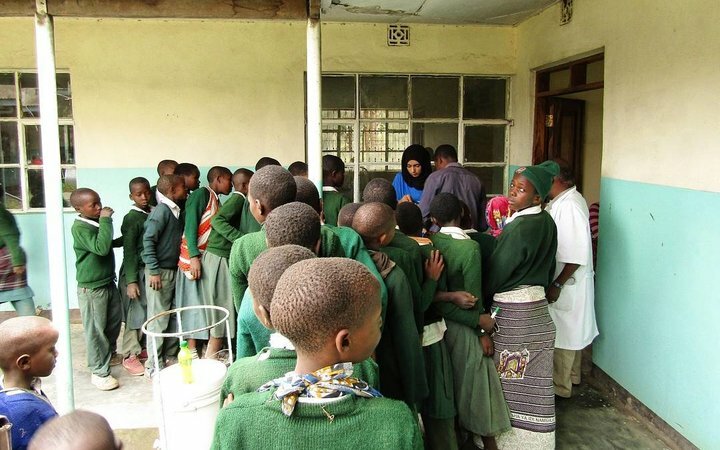 Perceiving the different ways developing countries provide health care will challenge beliefs you’ve acquired in the western world — whether you’re mixing ancient herbal remedies in Sri Lanka, or assisting in a rural Maasai clinic with limited resources. You’ll develop a new empathy for cultural traditions and ways of practising that sit outside of, or even directly contrast, your frame of reference. Not only will you become more grateful for what you have access to in the US, but you’ll begin to challenge yourself and develop professionally as a result. 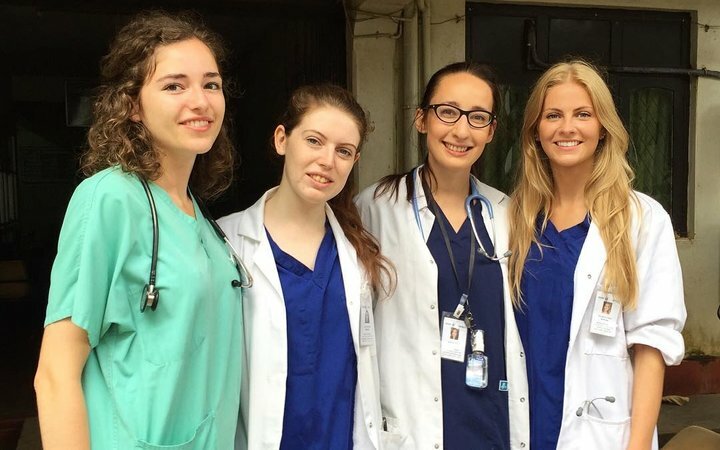 The next benefit to taking your medical internship abroad involves navigating a language barrier. While this might not seem like a particularly exciting prospect, it frequently endows our students with a greater sense of confidence when communicating with patients back at home. It also makes you more aware of the extent nonverbal communication and body language play in patient interaction, stretching your interpersonal skills. It goes without saying that hospital internships abroad look impressive on the résumé. While there’s no guarantee it will land you a job, you’ll be sure to have something concrete to talk about in interviews. That time you opted to spend a week on a remote Philippine island learning basic healthcare? That demonstrates both curiosity and cultural awareness, two things you’d be unlikely to pick up at home. In fact, a study taken in 2013 revealed that ‘... graduates who studied abroad as part of their degreeare 24 percentage points more likely to find employment 3 years following graduation relative to theirnon-mobile peers.’ (Di Pietro, 2013). 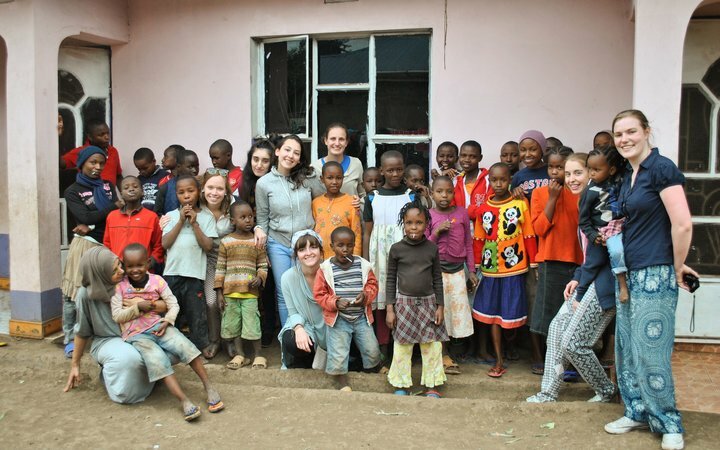 You’re going to meet a broad bunch of people on your medical internship abroad, which is a good thing! From the international students you’ll live with to the patients and specialists you interact with regularly in the hospital, it’s sure to be a diverse experience. Not only will you learn how to interact with people from all walks of life, but you’ll share memories with them that will last a lifetime. The connections you make with these people lay the foundation for, or contribute to, your international network of professionals. Last but not least, the skill you’re bound to grow in is confidence – meaning you don’t have to be the world’s most confident medic to reap the benefits of an overseas internship. While you will naturally increase in confidence over the duration of your course, deciding to step out of your comfort zone forges a different type of courage. If you’ve made it this far, you’re ready to take the first step towards an overseas internship. 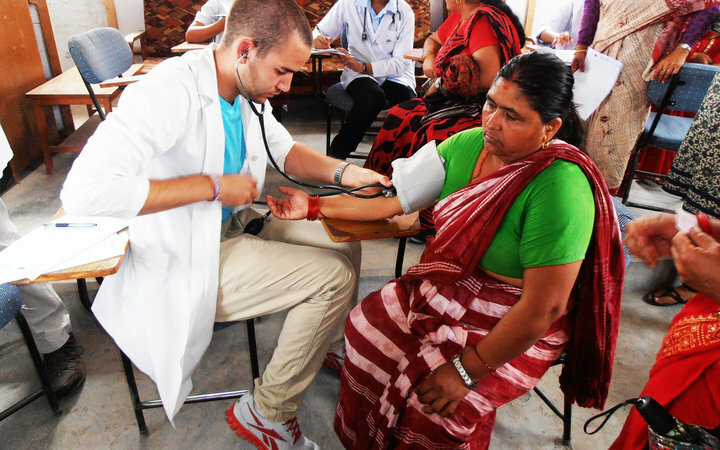 Read more about our medical internships abroad, or call us on 1-877-879-8811 to chat through your options.